This is a sponsored post by The X Collective. The X Collective (XCO) is a wholly owned subsidiary of SMRT Commercial. 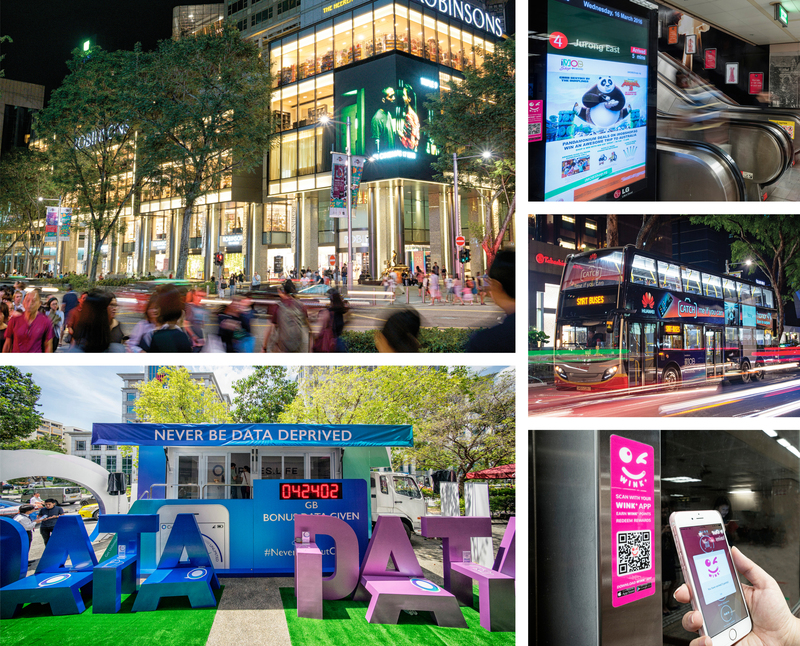 As a transit retail and media specialist, our capabilities extend through the value chain – out-of-home advertising, digital, marketing to commercial development, retail management and operations. 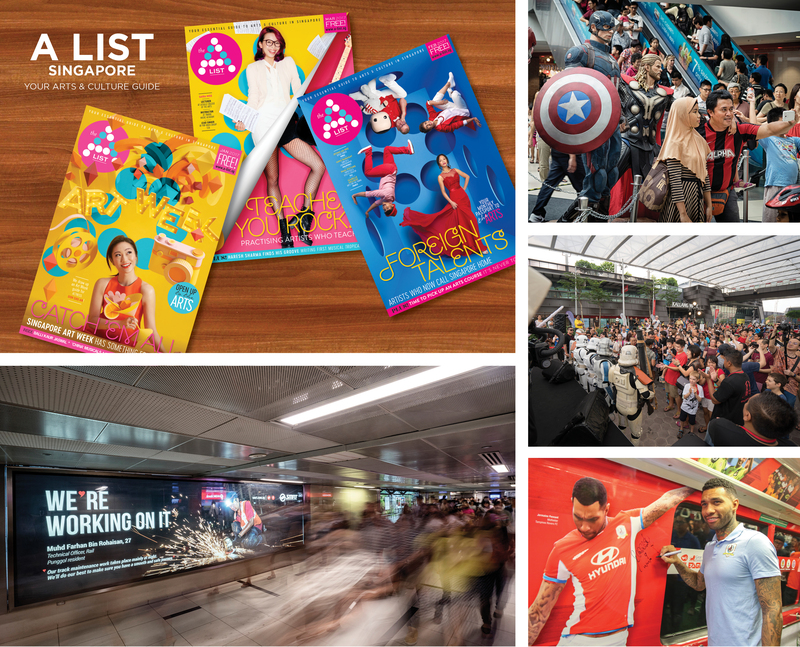 With the most extensive Reach, we are Singapore’s largest and most connected media and retail network. 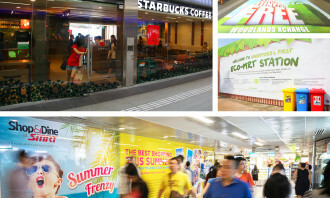 We Capture millions daily with impactful advertisements, spaces and activations island wide. We Engage consumers in their journeys through innovative content and immersive experiences. 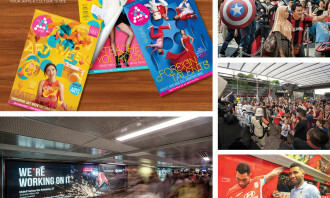 We are Singapore’s #1 local out-of-home media company. 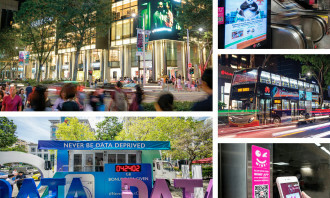 Our multiple advertising touch points spanning rail, roads, digital and mobile are the largest and most connected. Every day, millions spend time with us. Showcase your brand prominently across our integrated online and out-of-home spaces. Islandwide – Our unrivalled and extensive network effectively reaches and captures audiences daily. 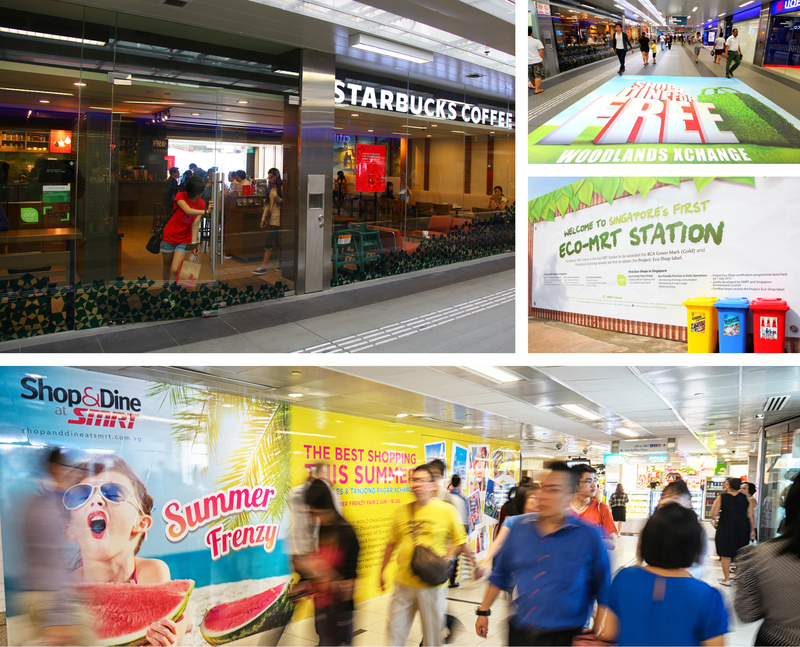 We are Singapore’s largest property manager of transit retail spaces in vibrant public transport environment. Our expertise lies in integrating retail and travel through asset enhancement, space optimisation and retail operations. 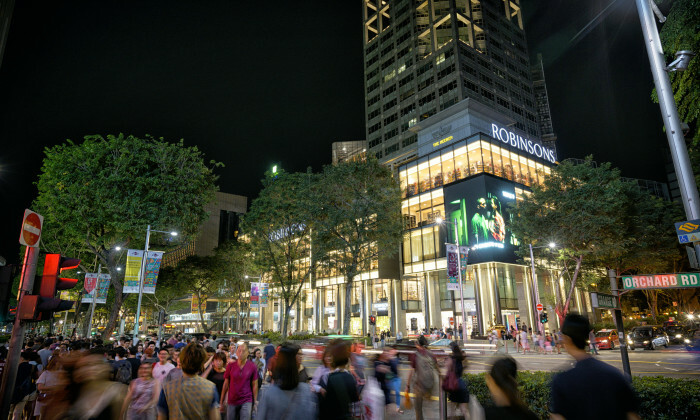 Every day, millions enjoy lifestyle conveniences in our inviting and lively retail hubs as thy shop and dine and go. Partner us to optimise your commercial spaces and maximise returns for your business. We bring to market original and focused solutions. With creative spirit and marketing know-how in targeting consumers on the go, our end-to-end offerings rally consumers around your brand. Generate hype. Make a connection. Build strong ties. Henry Golding, host of Driving Change with Caltex, and Andrea Fonseka exceeded expectations by raising 10 times the target amount ..
P&G is expanding its gender inequality campaign for Pantene Philippines after it became an internet sensation, attracting over 5.9..
AR, AI and the rise of female influencers in trip planning are some trends brands should take note when it comes to the halal trav..